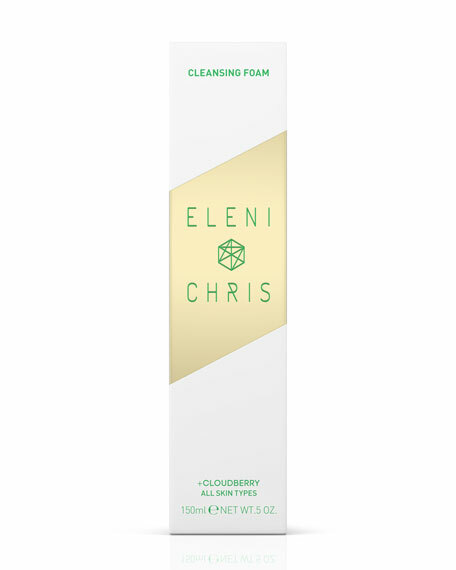 Velvet soft and luxurious cleansing foam for the face. Removes impurities and make-up effectively. Makes skin soft and fresh by protecting the skin's natural moisture. How To Use:Put a small amount into damp hands, massage until it foams on damp skin on the face and the area around the eyes. Rinse well. Can be used morning and night. 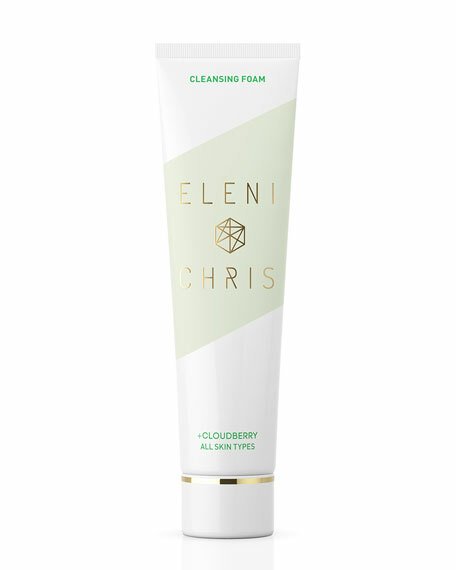 Moisturizes skin on outer surface and deeper layers*. Increases the skin's cell renewal*. Helps reduce fines lines and wrinkles.